I love chess. Playing it. Teaching it. Studying it. Reading books about it. Playing blitz or bullet chess on an online server on my iPhone. I grew up playing board games with my family. When I go through stressful periods in my life I play loads of chess. 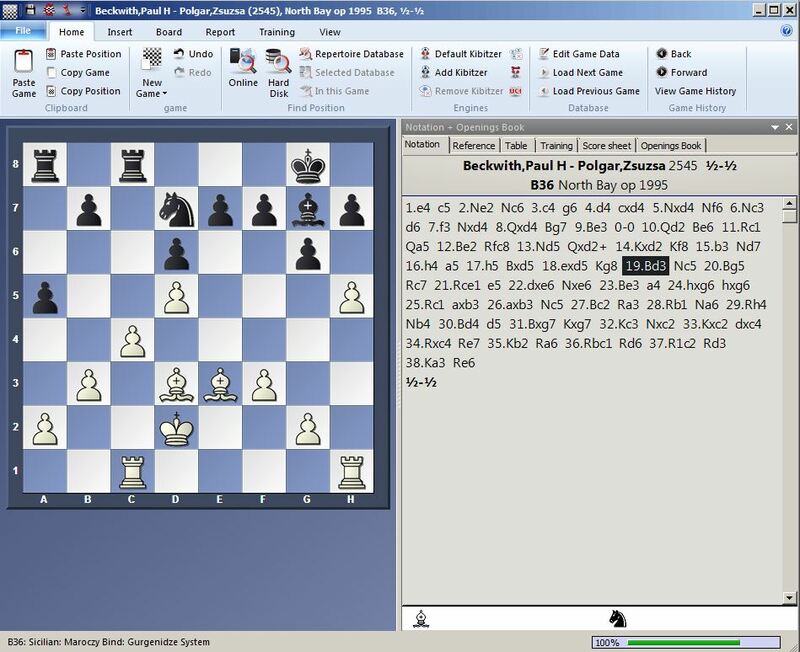 The best way to improve is to analyze the games that you play afterwards with your opponent. See where you went wrong and how you could improve. I always tell my chess students that they should be very happy when they lose a chess game, because that means they have learnt a lot more from that game than they would have learnt if they had won. I tell them to look around the classroom and pick out who they think is the best player. After they pick me I tell them it has to be a classmate, and not the teacher, and they pick a fellow student. Then I point out that that student is the one in the room that has lost the most games. I pride myself in reading almost no opening chess books. Tactics, including solving chess problems, Strategy, and Endgames is what I study. I play unusual, unorthodox moves often within the first few moves. For example, for white I have often played 1. e3 e5 followed by 2. e4… basically making me black and my opponent white, which is very unnerving to them if they are a 1. d4 … player!! With white, I am an expert at 1. e4 c5 2. Ne2 … (see my game with Nakamura in Bermuda). 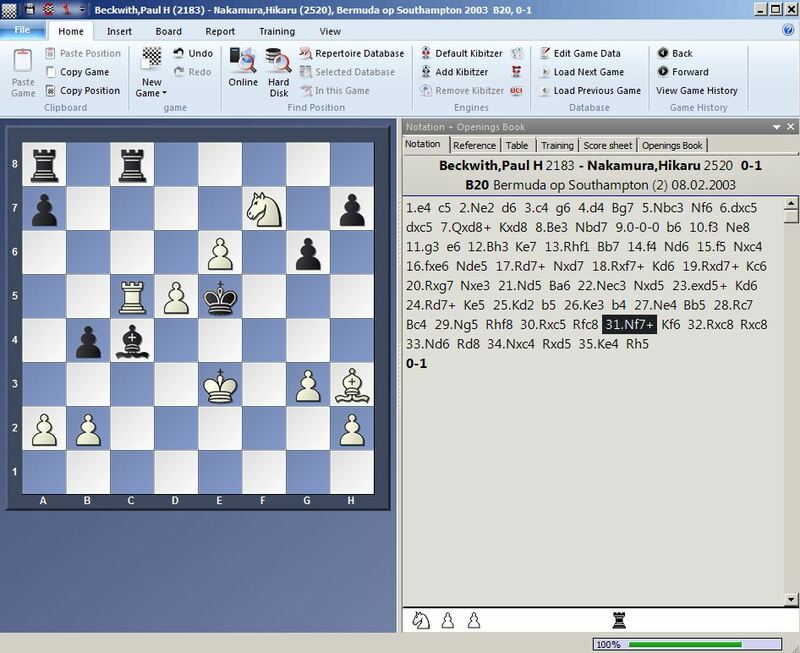 I study certain openings deeply, but without the aid of books, although I do use strong chess programs for sanity checking to avoid blunders. When I teach, I often have the students start a new game by setting up the pieces on the first and 8th rank in any position, like in Fisher random chess but with no restrictions (they can have bishops on the same color). Then they go at it, and I find that they learn piece coordination much faster than they normally would. They also have a lot of fun, and that is a key component for rapid learning, and vital for a deeper understanding of the game. I have taught many people over the years, and I always experiment with new ways to improve learning and retention. The most important thing in chess is pattern recognition. When a strong player looks at the board they quickly have a feel for what is the best move. When a beginner looks at the board their eyes wander over the entire board and every piece, since their chess understanding has not developed yet. I think that I can take any chess player, no matter what their level (as long as it is lower than mine), and bring them up at least a class, or several classes in a very short time. When I have a class of 18 kids or so with half-a-dozen kids who have never played before within about an hour in the first lesson the newbies are playing just fine (with no understanding, but they have mechanical correctness!). Image above is not meant to expand to larger frame. Just to show level I have played at, many battles with +ELO players. Besides teaching chess for the last ten or more years, I am a nationally ranked chess player, having attained a maximum ranking of 42nd in all of Canada, as a Canadian Chess Master. My highest rating, for people who know what this means, is 2318. Searching Beckwith, you find over 50 games. I have been teaching chess to youth (ages 7 to 11) weekly for about ten years at the local community center, also teach adults. I pride myself in reading almost no opening chess books. Tactics, Strategy, and Endgames is what I study. I play unusual, unorthodox moves often within the first few moves. For example, for white I have played 1. e3 e5 followed by 2. e4… basically making me black and my opponent white, which is very unnerving to them if they are a 1. d4 … player!! With white, I am an expert at 1. e4 c5 2. Ne2 … (see my game with Nakamura in Bermuda). Canadian Chess, Chesstalk.com, Climate Change, conversation. Great to see. Links here. Cool!!! You love chess I’m blown away that you drew Polgar. She is an awesome player. I wish I had gotten serious about chess when I was young but I was crazy about sports and so I played chess very rarely. Once I got into my 40’s I missed the competition of sports so I got into chess. Once I learned openings and tactics I moved up pretty fast (not on your level of course). 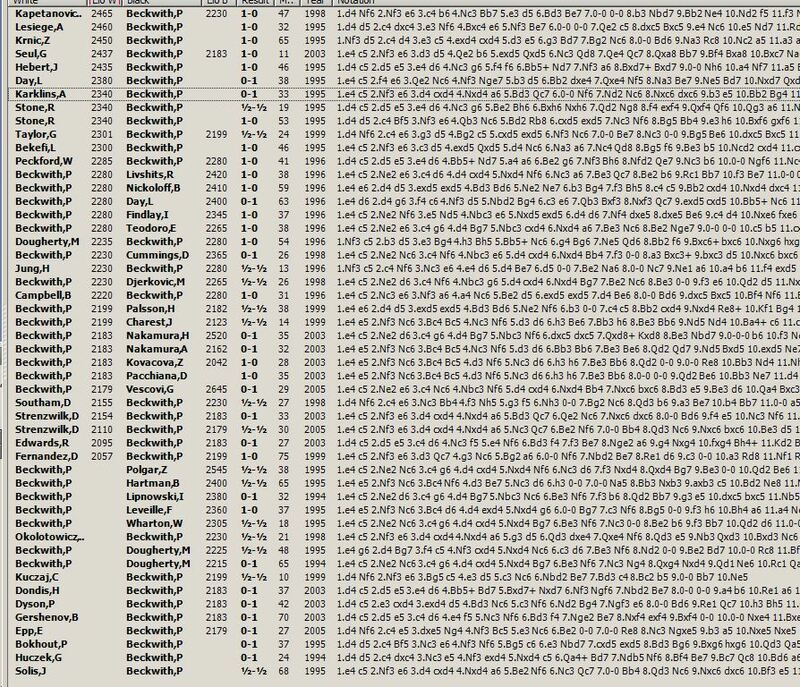 The thing that seemed to make the most improvement in my game was downloading a chess database and play the side of the winning player and try to guess his move and when I was wrong found out why he made the move he did. Unfortunately I spend more time playing 3 minute games instead of studying chess. Anyway, thanks for the work you do and providing it to us who are concerned. I used to play a lot of chess, then didn’t for 25 years. When I decided to get back into it, I had forgotten many of the finer points, but not that I didn’t like to lose! So I switched to Chinese Chess (Xiang Qi), a cousin of our chess. Still a 100% strategy game, with many similarities. Because it has no queen, but does have a “cannon” the balance between offense and defense is a little different. I believe that by playing a number of different games (also used to play a lot of Go – another procrastination device to avoid studying until the day before the big test, etc, etc), one can develop an important sense of the importance of the offense/defense balance. Side note: when I go to China, folks are not only amazed that I can play, but that I can also win; Westerners are not expected to know how to play the most popular board game on the planet! !